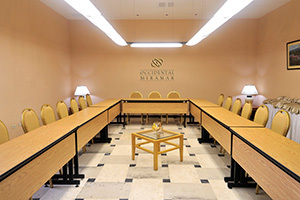 The 4-star Memories Miramar Hotel is located in the heart of the business community, overlooking Quinta Avenida, in the residential Miramar district. 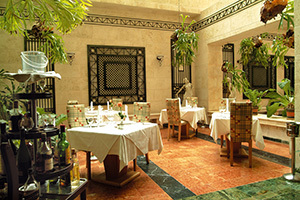 The property houses 427 rooms: 376 standard, 8 suites with a terrace, 8 suites without terrace, 30 deluxe suites and 5 rooms for persons with physical disabilities. 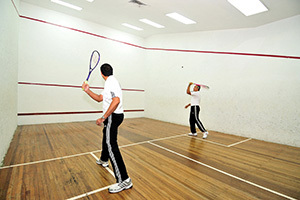 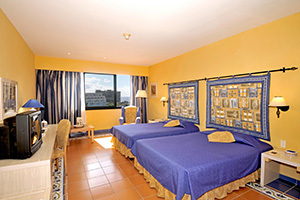 All the rooms are equipped with satellite TV, marital or twin beds, individually controlled air-conditioning, in-room safe and complete bathroom. 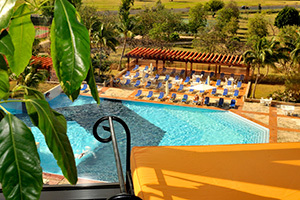 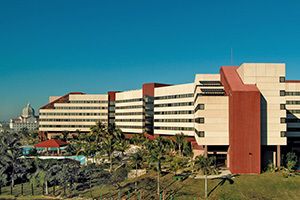 The hotel also commands a stunning view of the sea and is situated only 10 minutes from the downtown Vedado district.